Hello to you, sometimes you can really see the beauty in everyday life. And for me it’s the rain. It’s like small diamonds from the sky. Wow this is a beautiful card and the rain drops are genius. I love your creativity! What a lovely and charming card! 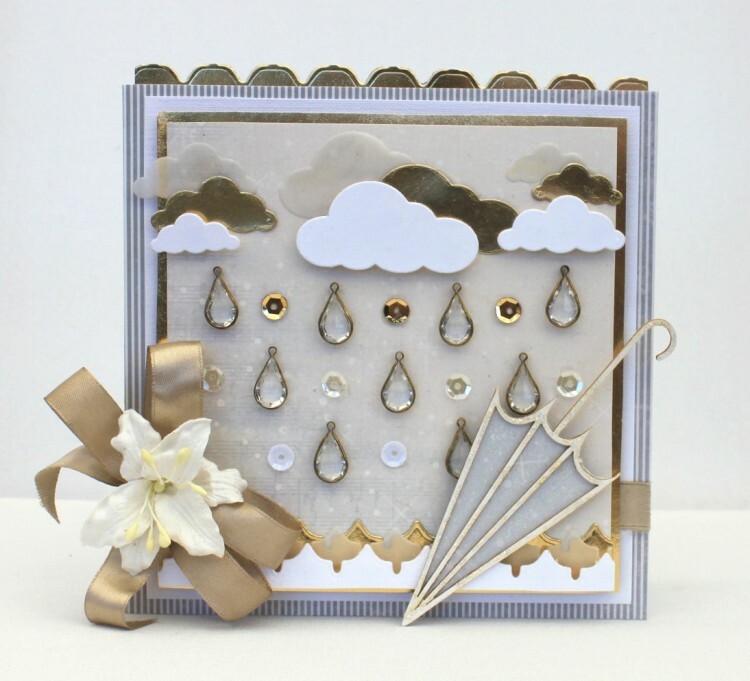 Love the rain drops, makes the perfect touch to this card.